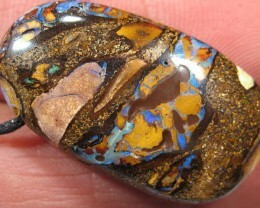 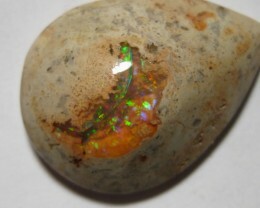 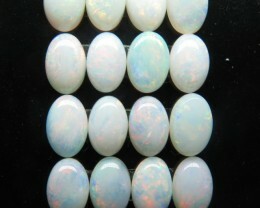 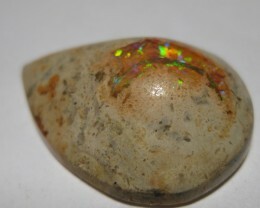 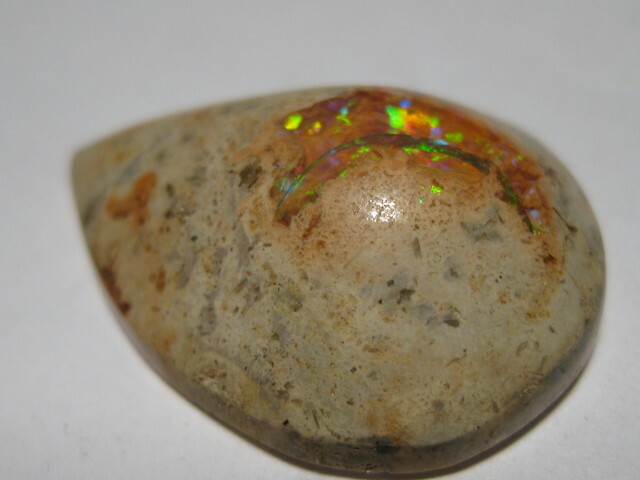 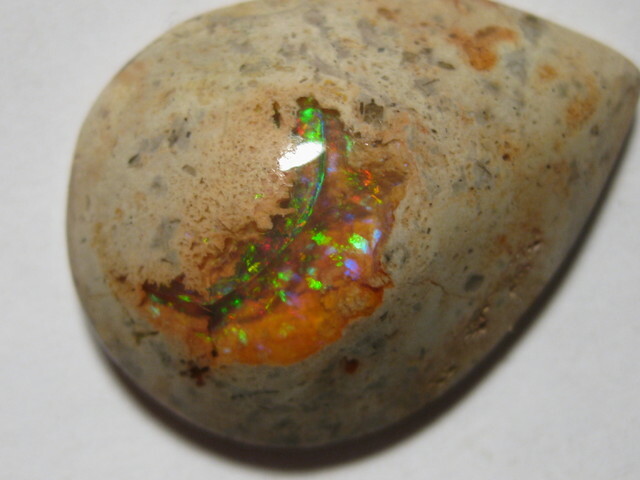 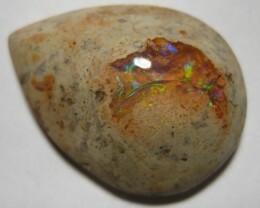 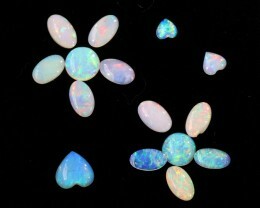 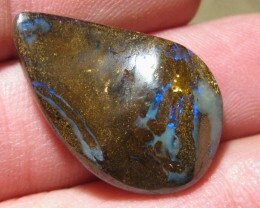 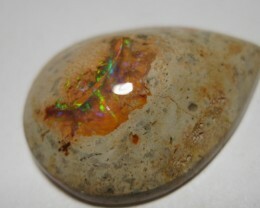 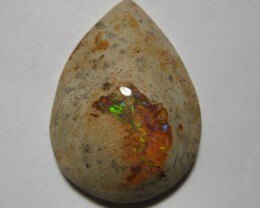 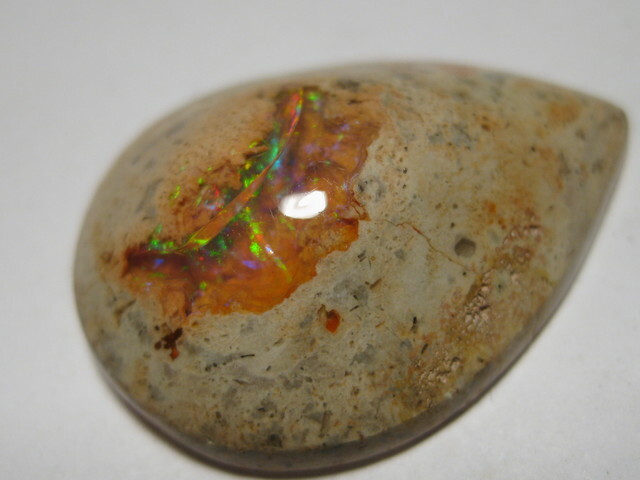 OpalWeb -South of the Boarder-Mexican Opal - 24.45Cts. 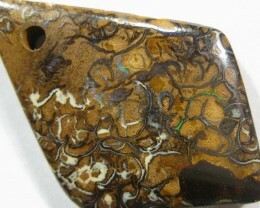 DESCRIPTION…................................... Mexican Matrix / Crystal Opal Cab. 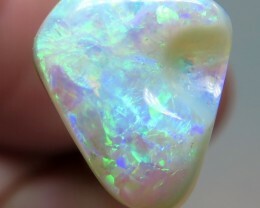 ‘From my Mexican Opal Mining Mates’ Across the other side of the world.